Maximum milk flow in less time. 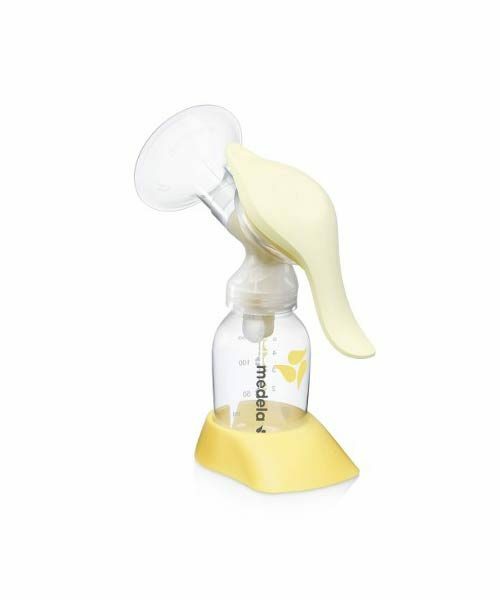 The medela breast pump contains original 2 phase expression. 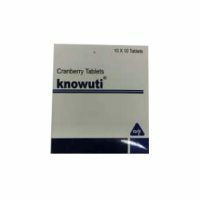 Ideal for mothers who only express milk occasionally and do not want to miss the usual feed of their baby, .